Father, son and grandson confront their past in this moving short film starring John Hannah (Sea of Souls), directed by John Comerford (Young Adam, Red Road) and produced by La Belle Allée. Armstrong began the score for Stone after Comeford, a friend, got in touch. The personal connection is fitting, as Stone is a very personal film. Hannah plays the son of a man who builds a stone bench – a monument, it turns out, to the life he has led. The two men realise the ties that bind them mean more than the memories that set them apart. 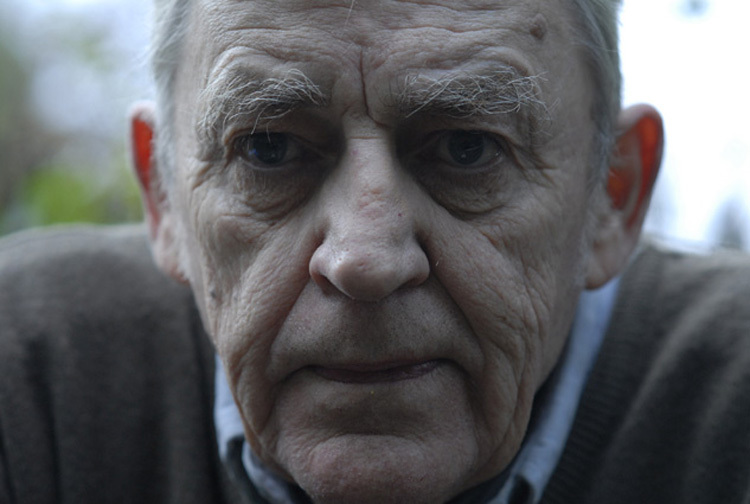 Written by John Comerford and Vincent Hunter, with George Geddes as director of photography, Stone featured at the 2007 Palm Springs Festival official selection and the 2007 Zagreb Film Festival.